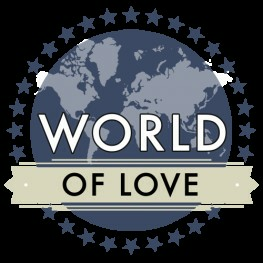 Many thanks to all authors who contributed to the World of Love Collection! We are no longer taking submissions specific to this collection. We do have several countries still claimed or in the production process, so there are still many wonderful stories to come!